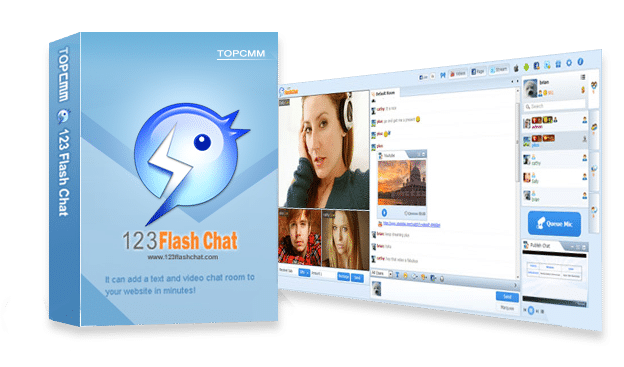 increase user engagement, fully integrated to your website.Delicately-designed chat, multiple skins.Chat license or hosted service, Start 10 days free trial. We make domain names easy – just search, buy and use. Fast web hosting with Windows, Linux hosting with Cpanel, Cloudlinux. FREE SiteBuilder and one click install apps like WordPress and Drupal. Sama Web is the best radio hosting solution. It’s ideal for first time broadcasters as it’s simple to get started and offers advanced features for radio veterans.